In Peloponnese each nook and cranny is an excellent combination of cultural heritage and natural treasures that can excite every traveler who seeks for unforgettable experiences with authenticity. Great archaeological sites such as Ancient Olympia, Ancient Epidaurus, Mycenae, numerous monuments of each period of its long aged history, byzantine churches, mythic castles along with natural beauties, imposing mountains and lush forests, various rivers and bewitching caves, sandy beaches with hazel waters make Peloponnese an outstanding destination for exploration, fun, action and a pure contact with nature and culture. Diakofto “A beautiful combination of sea and mountain”. Diakofto is a small seaside town with a magnificent view of the Corinthian Gulf. 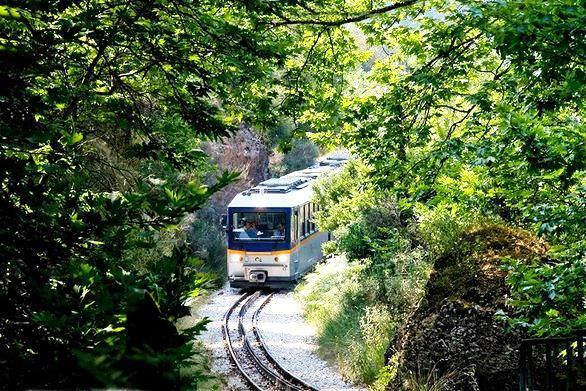 The town is mainly known for the train “Odontotos” which crosses the Vouraikos Gorge on a beautiful route until Kalavrita. In the summer period the visitor has the opportunity to visit the coasts of Diakofto and during the winter visitors of the area visit the magnificent ski center of Kalavrita. 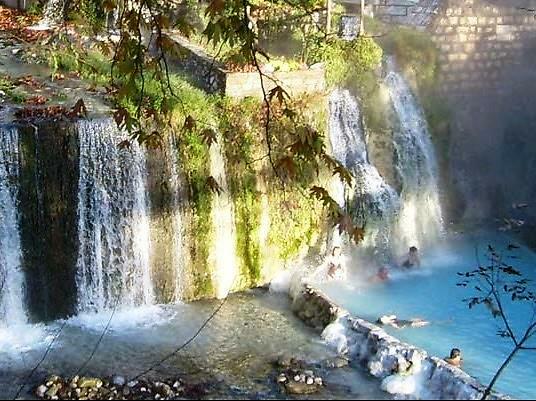 Dimitsana located 60 km far from Tripoli at altitude of 1.000 m, is the great surprise of Arcadia. 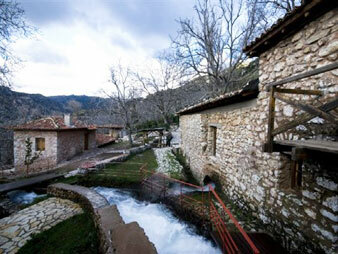 Maybe the most beautiful traditional settlement of Menalo Mountain, is ideal destination for all times of the year. Gialova “A lagoon of inestimable environmental value” . This small picturesque settlement will charm its visitors. The natural beauty of the Gialova lagoon in the north, the extraordinary beaches and the history of the wider area offer you more than enough reasons to visit this magical place. 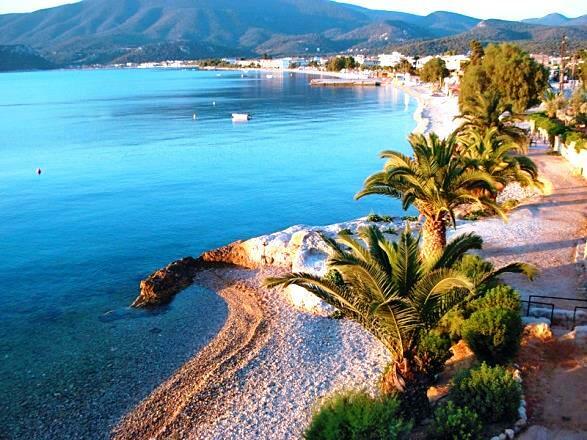 Kavos is a small seaside village that can be found at the northeast side of Peloponnese, at Corinthia County. The name of the village is associated with its location as Kavos in Greek means a cape. The village is known for its amazing fish taverns which lure many visitors, especially the Athenians. 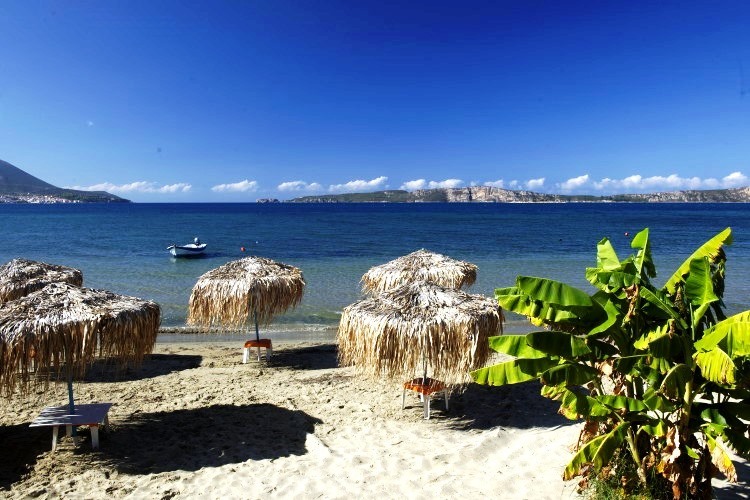 Beside the fresh fish, Kavos is an ideal location for those who like to stroll around at seaside locations, inhale fresh air and visit some beautiful beaches around the area. For your accommodation there is a hotel at the center of the settlement. Kourouta “The place which combines relaxation and fun”. Kourouta is in fact the long sandy beach between Arkoudi and Katakolo. The beach is awarded every year with the Blue Flag due to its crystal clear water. Kourouta is a very popular destination and therefore many hotels, rooms to let and campsites exist in this area to make your vacation as relaxing and enjoyable as possible. Loutra Killinis “The Roman Baths”. Loutra Killinis is a famous spa town known mostly for the thermal baths and the hydrotherapy center of the area inside the beautiful forest with the pine trees. Also at the end of the forest you will find the amazing homonym sandy beach and some luxurious hotel complexes. Loutra Oraias Elenis “The baths of Helen of Troy” . You may have heard that Cleopatra was a fan of milk baths, but what was the secret of Helen of Troy, also known as Helen of Sparta? The answer is believed to be the thermal baths she was having in this little village. Megalopoli means “Big City” in Greek and was one of the most important ancient cities of Peloponnese. Modern Megalopoli was built close to the ancient city and today has more than 11.000 residents. 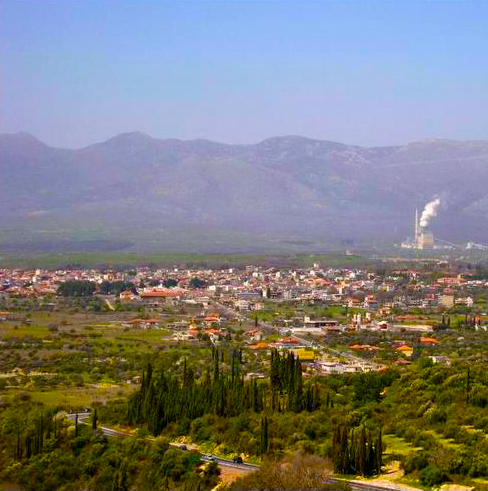 Besides the surrounding antiquities, Modern Megalopoli is known for its thermoelectric plants and the lignite mining which are the main economic activities in this city. Parnonas also known as “Malevos” is the mountain range which divides two large counties of Peloponnese, Arcadia and Laconia. 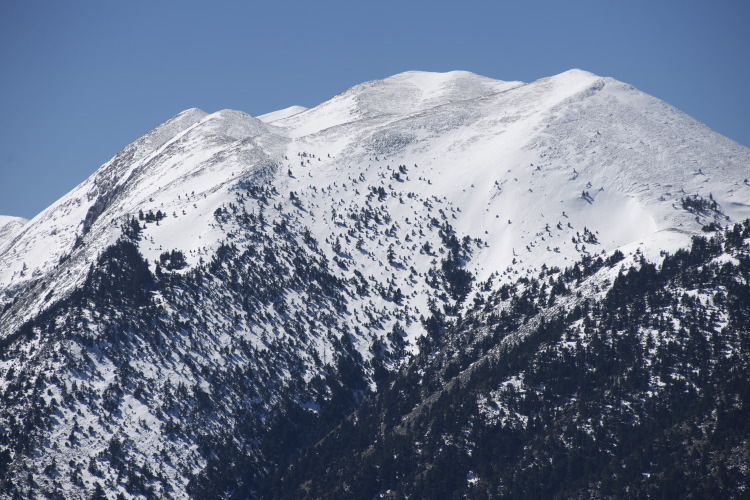 The highest peak of Parnonas is called “Megali Tourla” also known as “Kronio” and has 1936 meters altitude. 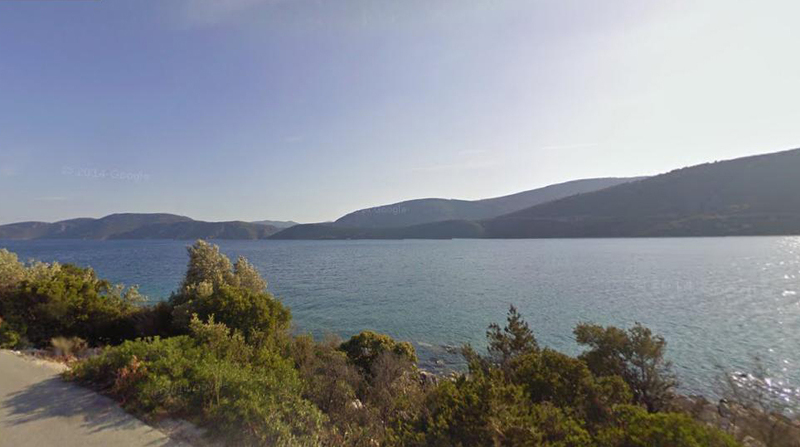 The mountain ends in Laconia at the Cape Maleas, south of Peloponnese. Pirgos Dirou “Fight like a woman!”. Pirgos Dirou is a popular destination known for its natural beauty. 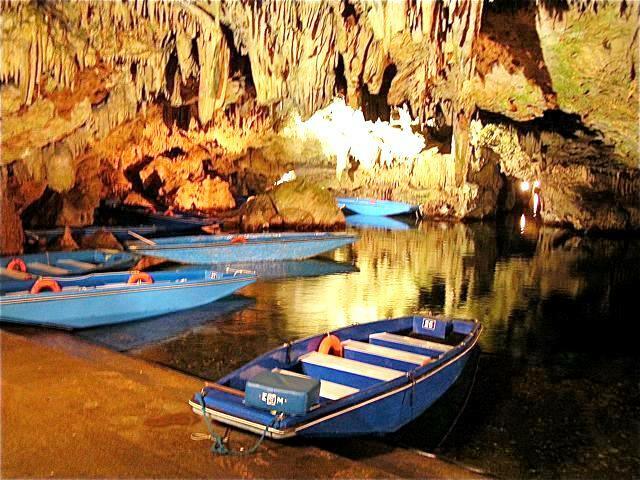 The extraordinary Lake Caves of Diros are only about 3km away. The tour of the caves is done mainly by boat and only the part on foot. While gazing at the impressive formations of the stalactites and stalagmites you will be immersed into the mystery of the nature.